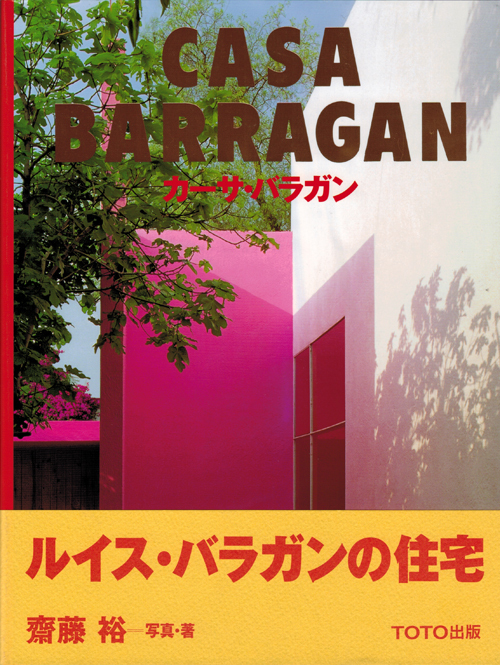 The houses of Mexican architect Luis Barragán evoke glamour and simplicity, modernity and nostalgia, respect for tradition and revolutionary turns. The influence of his childhood home, a former Mexican hacienda, is clear and yet contrasted with his bold use of colours. In this book five of his house designs are lavishly pictured, both interior and exterior. 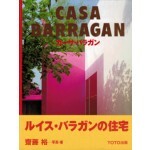 In this book five of his house designs are lavishly pictured, both interior and exterior. Accessible short descriptions are included with each photograph. Accompanied by an extended essay by Yutaka Saito.